The temples of Lord Vishnu are found here and there all over the sub continent of India. But a temple among them is particularly famous. The Tirupati Balaji Temple near Hyderabad is a grand temple that incites reverence and sacredness among all its pilgrims. 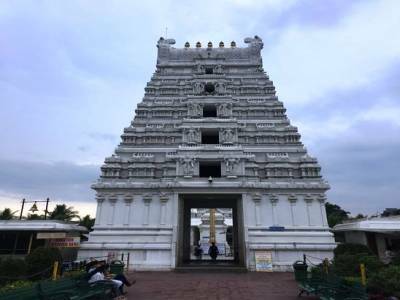 To give tribute to this legendary temple of South India, a similar temple is built in Assam. This temple is known as Purva Tirupati Shri Balaji Temple. This magnificent temple is located in the city of Guwahati in Assam. 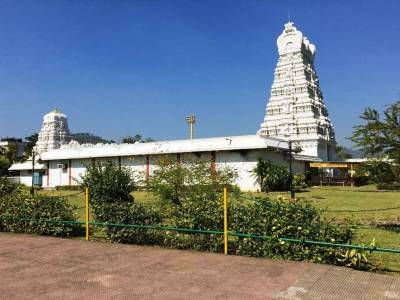 The temple is dedicated to the Shri Venkateshwara avatar of Lord Vishnu and is one of the holiest shrines for the Hindu pilgrimage. The architecture of the temple is quite huge. It is built on a huge land spreading over a large area. 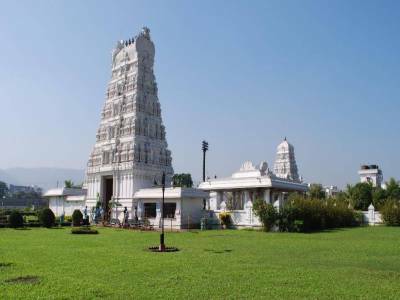 The design and sculpture of the Purva Tirupati Shri Balaji Temple are very unique and it is made from stones and the principal idol of the Lord is carved out form a 4 ton stone. The gate and entrance of the temple are escheated with temples dedicated to various deities. The main gate has the blessings of Lord Ganesha . Apart from the main sanctum, there are other temples also, which are dedicated to Lady Padmavathi, the Lord's consort and Garuda, the Lord's carrier. The whole of the temple is designed keeping in mind the south India art and sculpture of temple building style. The whole Purva Tirupati Shri Balaji Temple is white in colour that represents the pristine nature of Hindu mythology. Many tourists and pilgrims visit this Purva Tirupati Shri Balaji Temple from all over the country and all round the year. The offering and prayers of this temple are quite serene and attractive. Many occasions are celebrated here with pomp and galore. 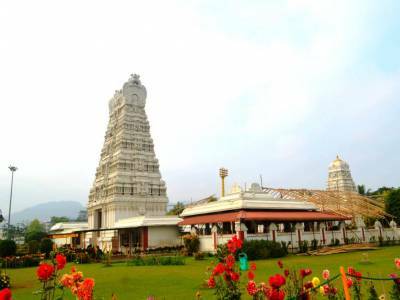 The Purva Tirupati Shri Balaji Temple is one of the most famous spots in Assam. 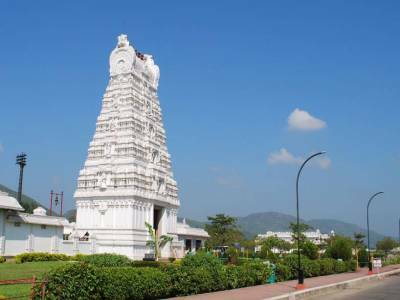 Get quick answers from travelers who visit to Purva Tirupati Shri Balaji Temple.